Well here we are officially entering day one of 2016 and there is no better way to start your year than planning your resolutions! What do you want to do this year? What are your goals? 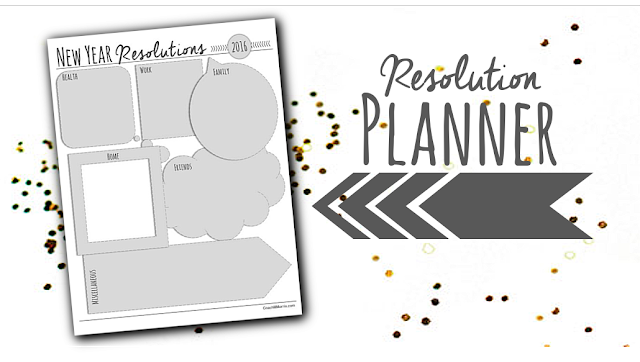 Use this free new year resolution sheet to plan your upcoming year! Do you want to improve your health? Are you working on a promotion? Do you need to spend more time with your family, organize your house, or do more with your friends? 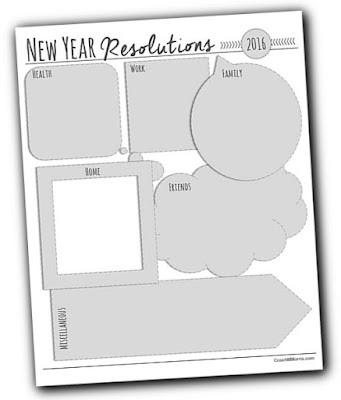 Think about the changes you would like to make this year and WRITE them down! Are you ready to make some resolutions and set some goals? ?